In early 2017, Disney Cruise Line returns to favorite destinations in the Caribbean and Bahamas on a variety of itineraries, most from popular Florida ports. Limited-time engagements in San Juan, Puerto Rico, and Galveston, Texas, complete the line-up for the first part of the year. During these sailings, you will visit timeless tropical locales, dive into charming island cultures, sunbathe on golden beaches and revel in local marketplaces. Most cruises feature a stop at Disney Castaway Cay, a private island paradise reserved exclusively for Disney Cruise Line Guests. Bookings open Gold and Platinum Castaway Club Members on Oct. 7, 2015 and to the public on Oct. 8. With three of Disney ships in port and cruises spanning from three to seven nights, you have a full line up of options from Port Canaveral in early 2017. The best part? Every sailing includes a day at Castaway Cay! 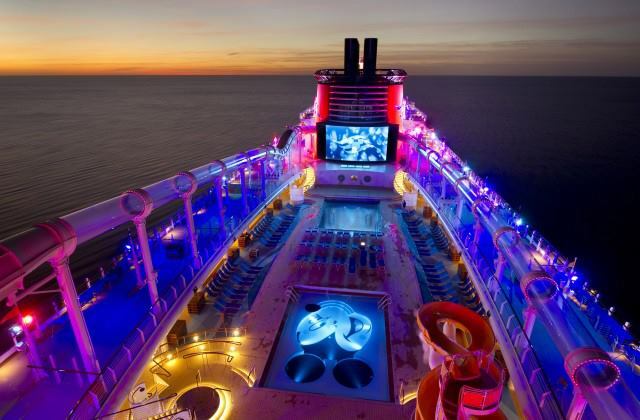 The Disney Fantasy will continue to sail seven-night Eastern and Western Caribbean voyages, while the Disney Dream continues on three- and four-night cruises to Nassau and Castaway Cay. Beginning January 29, the Disney Wonder will alternate similar three- and four-night itineraries. 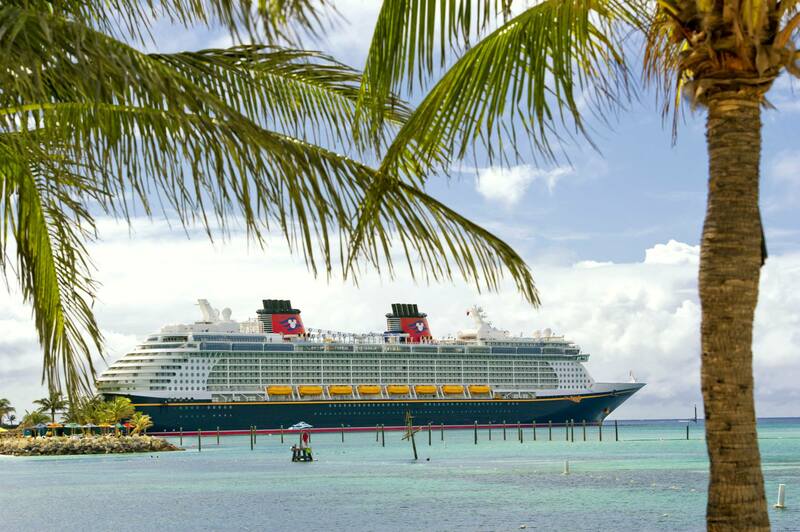 The Disney Magic continues sailing from Miami with three to five-night voyages to the Bahamas, plus select five-night Western Caribbean cruises, through March 31. Castaway Cay awaits guests aboard every one of these Disney Magic sailings! Other Bahamian ports of call include Nassau and Key West, while a stop in Grand Cayman or Cozumel headlines the Western Caribbean itineraries. 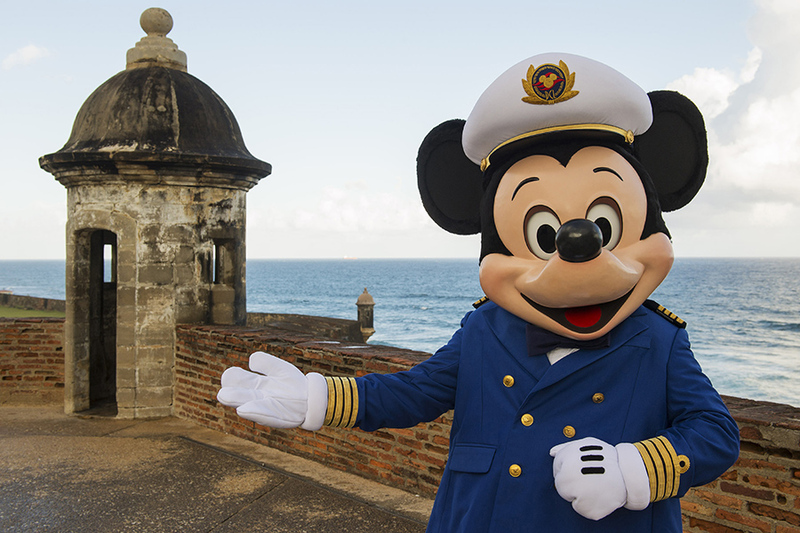 From San Juan, the Disney Magic sets sail on four seven-night cruises to the Southern Caribbean. Departing April 9, 16, 23 and 30, this limited-time engagement includes calls on Barbados, St. Lucia, Martinique, Antigua and St. Kitts. The Disney Wonder completes a season in Galveston with two seven-night Bahamian voyages to Key West, Castaway Cay and Nassau on January 6 and 13. From there, the ship embarks on a six-night journey to San Juan on January 20 with stops in Cozumel, Grand Cayman and Falmouth, Jamaica. Also, on January 26, a three-night cruise aboard the Disney Wonder takes guests from San Juan to Port Canaveral. Stay tuned for more information on Disney Cruises sailing in 2017. There are literally hundreds of photo opportunities while cruising with Disney. Here you will find the top 25 ideas and places guests like to take pictures while cruising. These do not include the top places to take pictures on Disney’s private island, Disney’s Castaway Cay nor on port adventures. Comment below, if you have other places you like to take pictures while cruising with Disney! If you like my blog, please click on the follow button at the top of the page, Thank you!